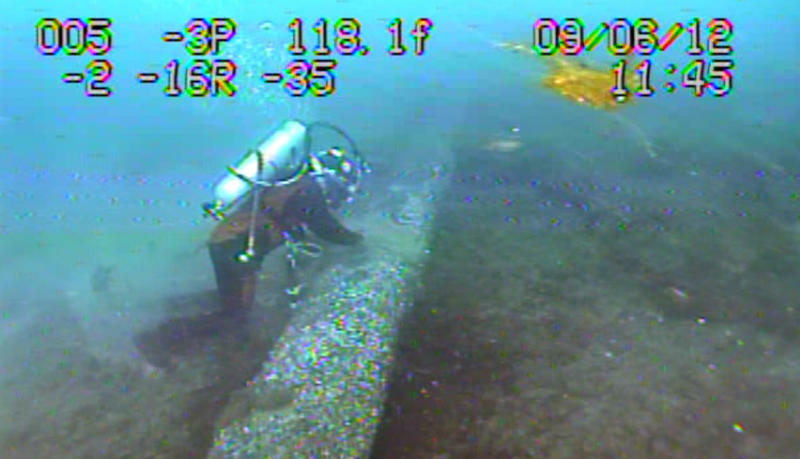 Michigan Radio's Lansing reporter Cheyna Roth has been covering Line 5 developments, and she said seven of the eight areas in question are seven inches in diameter or more. Some, she said, could be as large as a foot in diameter. 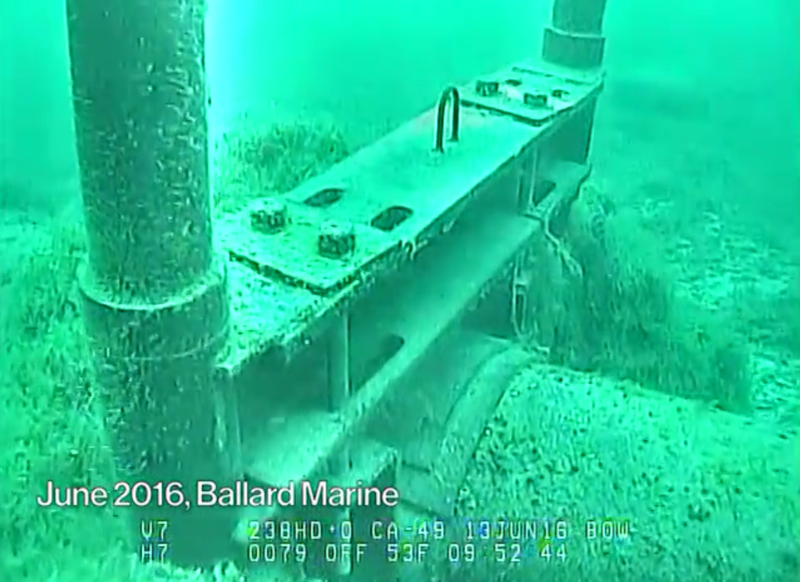 The Michigan Pipeline Safety Advisory Board now wants a risk assessment analysis for a Line 5 spill. Roth said it's an analysis the board tried to do a little over a year ago now, but a conflict of interest with the original group conducting the study stopped it from going forward. 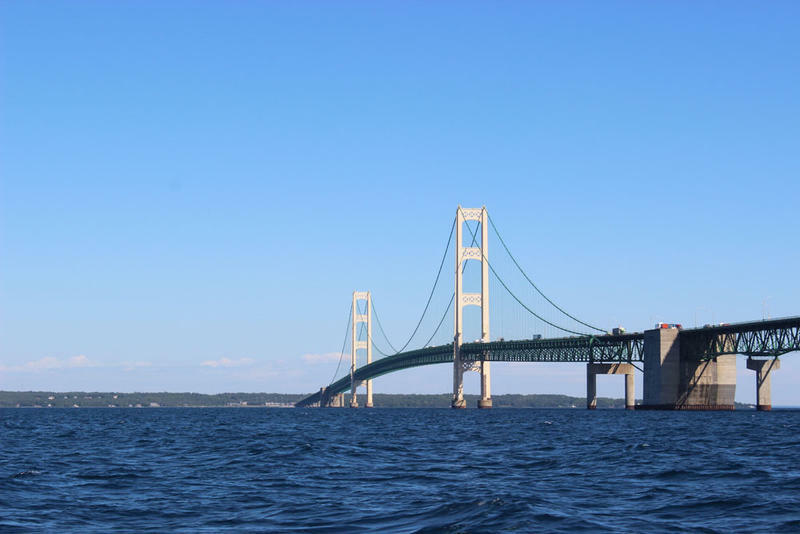 This time Guy Meadows, director of the Great Lakes Research Center at Michigan Technological University, will head an independent study alongside researchers from other state universities. Meadows has previously worked for Enbridge, and has said Michigan Tech has an existing contract to measure environmental data for the company, but Roth said board members are largely unconcerned about a conflict of interest.